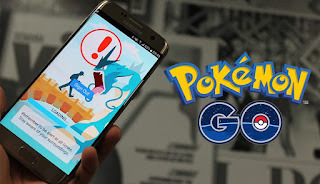 Pokemon Go - the viral AR game by Nintendo that was released some weeks back is still yet to be available across the globe but despite the fact that it has not been officially released everywhere, you can still by-pass the restrictions, download the Pokemon Go app, install and join the adventure. This tip will show you how to download the Pokemon Go on your iPhone outside the US regardless of your region or country. This tutorial will enable you download the Pokemon Go app from the US app store despite not being in the US. To log out, go to Settings > iTunes and App store > Tap Apple ID at the bottom then sign out. Tap "Region" and select "United States"
Check United States if it has not already been checked for you. I have heard some people talk about downloading the Pokemon Go on iPhone without use of VPN, i am yet to confirm that but i will share it as soon as i do. I hope this was helpful, now take few seconds to share it with your friends via any of the share buttons below this page. Cheers! 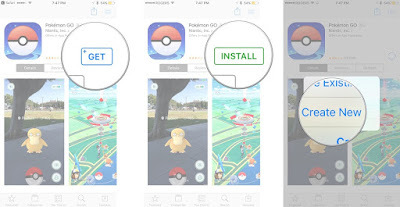 Do you know any other means of downloading Pokemon Go on iPhone? Kindly tell us via comments.